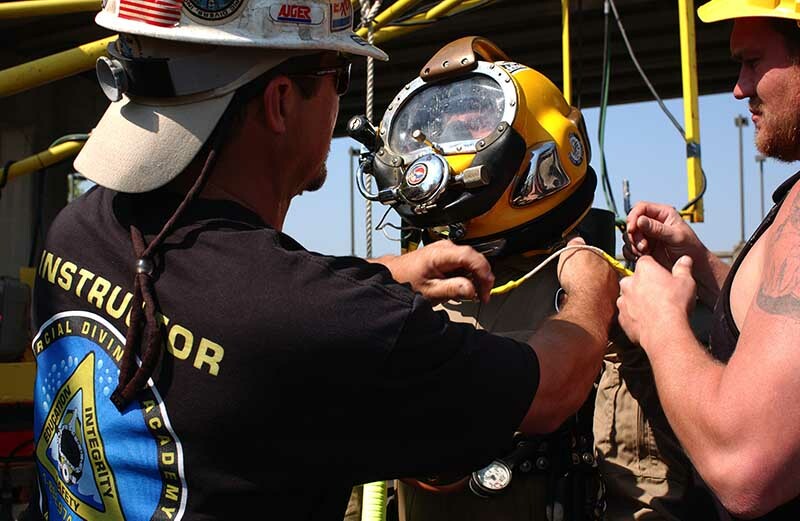 CDA Technical Institute's Air/Mixed Gas Commercial Diving Program is extensive, comprehensive and thorough. 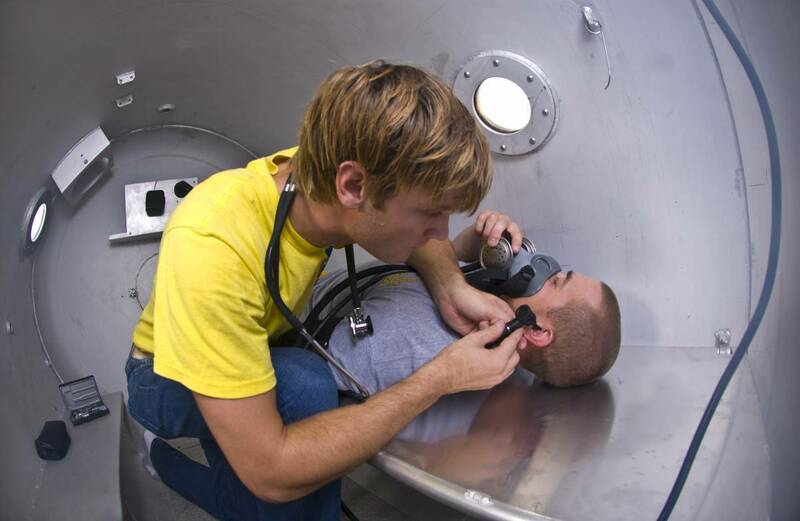 CDA prides itself on on being among the top diving schools in the world. 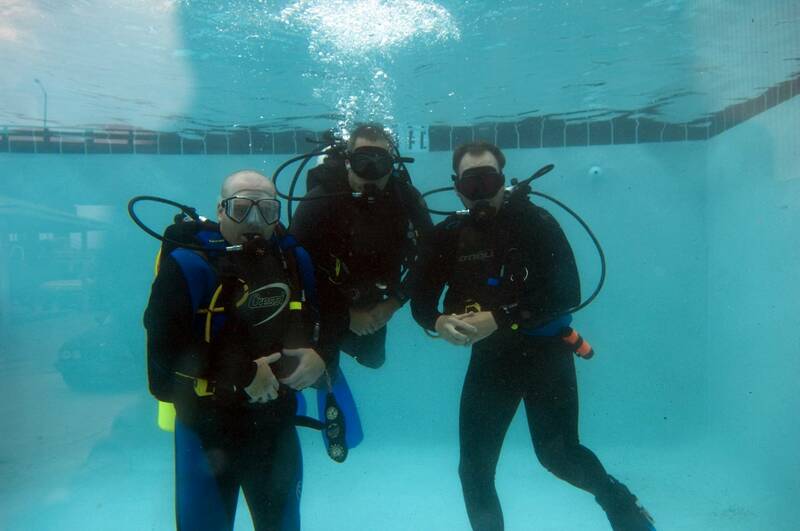 We provide and internationally-recognized Unrestricted Surface-Supplied Diver credential, which requires intensive in-water diving training. This in-water experience provides our students with the expertise to maximize their success both in school and upon graduation. 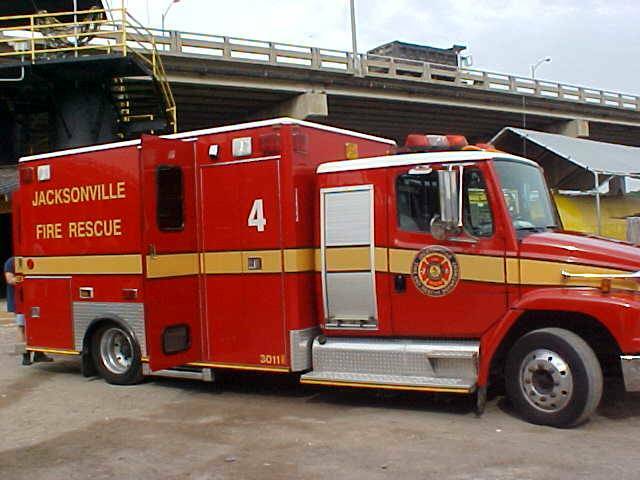 We make every effort to control our cost, but never at the expense of proper safety training. Click here to view the list of books and equipment as a PDF file. All of these items will be issued to students on the first day. 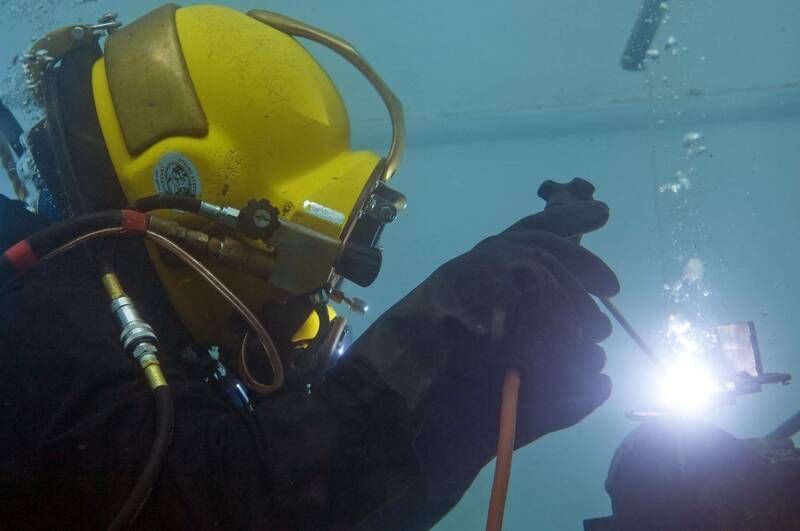 Every possible effort is made by CDA Technical Institute (CDA), formerly Commercial Diving Academy, to avoid increases in the cost of training; however, CDA reserves the right to change the charges for tuition and expenses without written notice. CDA Technical Institute offers a price guaranty and is willing to match any advertised price. NEED HELP WITH FINANCIAL AID OPTIONS? *Requires a complete set of of recreational gear, which is available through our store. 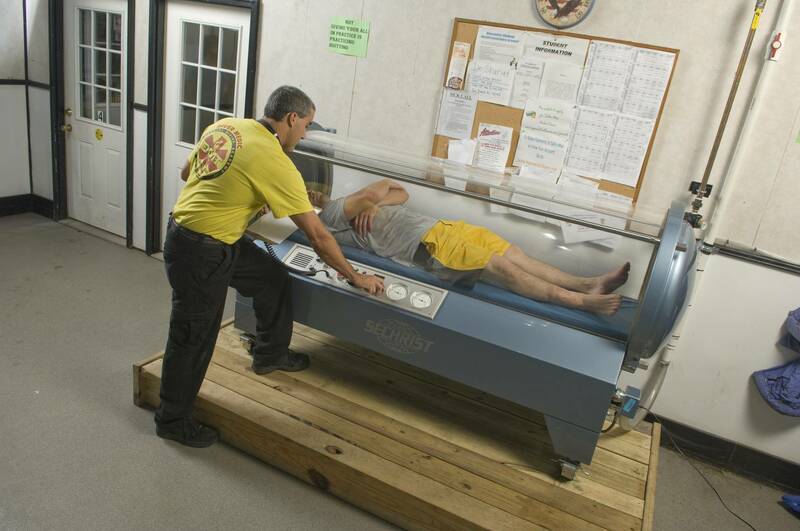 **Requires a current and appropriate physical performed by a Board Certified Hyperbaric Physician.